Malta is famous for its numerous idyllic beaches. MaltaLovers website offers a gallery of the island’s best beaches, to inform you about their features and how to get there. There are many ways for you to go and experience Malta, plan the trip that best suits your needs. MaltaLovers is the best way for you to organise your dream tour. 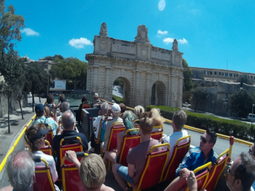 One of the most helpful guides to finding the best activities in Malta is here, have a look and choose what to do and how to spend and enjoy your time in Malta and Gozo. 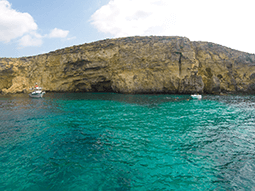 Are you looking to rent a boat, use the island’s ferries or book a tour to Gozo or Comino? Read more here to learn about the unique experiences that the country has to offer. 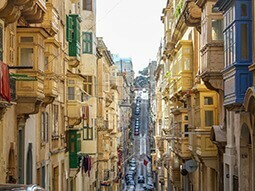 Valletta is, definitely, a must to visit when you come to Malta. In 2018, the wonderful Capital of Malta is celebrating the designation as the European Capital of Culture 2018. If you are planning things to do in Malta. 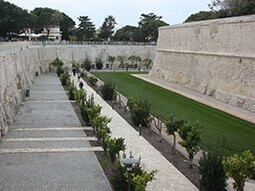 Mdina, also known as the old city or the silent city, is a historical place located in the centre of Malta. One of the richest historical places in Malta with wonderful views and restaurants to spend a perfect day. Vittoriosa, Copiscua y Senglea, one of the most beautiful places in Malta where you can find palaces, churches and forts older than Valletta's. Full of restaurants and surrounded by a beautiful view of " The Grand Harbour". Do you want to see more places to visit. Give it a click if you want to find more. 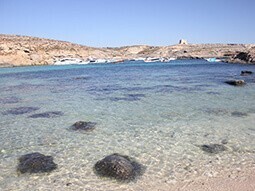 Blue Lagoon is the most beautiful beach in Malta, at least for us. Doubtlessly, Blue Lagoon is a place that you have to visit if you come to Malta, there a different way to reach this beach that it is located in the Comino. An indescribable beach if you book a private boat, Crystal Lagoon is the most incredible colour of water that you would find in Malta and not that crowded. If you rent a boat, Crystal Lagoon should be the choice. One of the most famous sandy beaches in Malta, with incredible views and hidden places, which makes it one of the favourite beaches for tourists. Furthermore, it is the best option for surfing during winter. 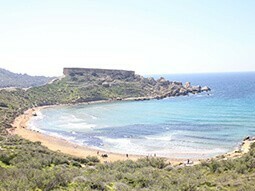 Do you want to see more beaches in Malta. Give it a click if you want to find more. Meet new friends from different countries, practice your English and enjoy every Thursdays of an amazing night with the guys of Learn English & Make Friends and their Meetup. 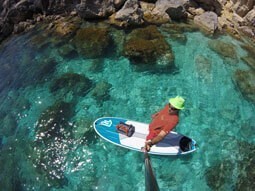 An amazing way to surf and discover hidden places in the Maltese island is to choose the tours that Austin Zammit offers you with SUP, Stand Up Paddle. Daily tours, private lessons, SUP, Wind Surf and more. 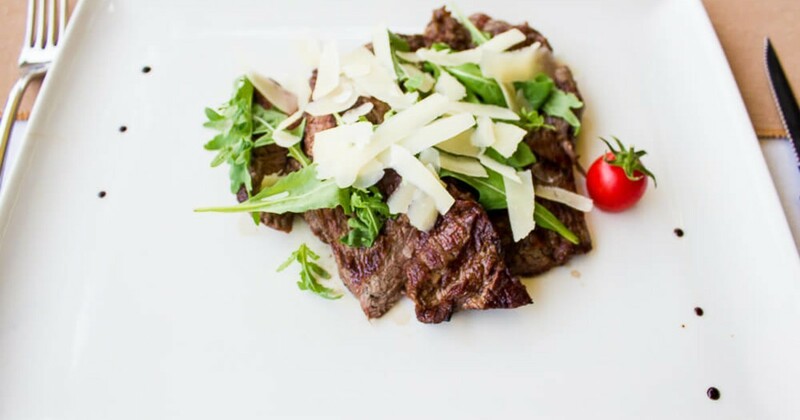 Considered to be the finest restaurant in Victoria, Brookies was awarded the Quality Assured Award by Malta Tourism Authority. Its persistently high performance on TripAdvisor, where you can see more than 200 positive reviews, consolidates this reputation as one of Gozo’s best restaurants! 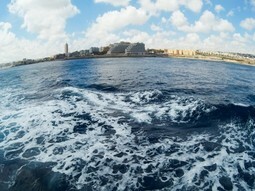 "Malta is like being in a movie... Loved it! Wanna go there again!!!!"